Conveniently located in the center of Coles Bay, oppiste the waterfront. A cosy wooden cottage close to beaches and many tourist attractions. Freycinet Cottage – Unit 2 is the larger two-bedroom unit in what was formerly known as ‘Jessie’s Cottage’. With nearby access to shop, post office, café and Richardson’s Beach. Take in the fantastic views across Coles Bay from your balcony. Wineglass Bay, Cape Tourville and Honeymoon Bay are close by in the Freycinet National Park. Local activities including kayaking, quad bike, sea cruises and scenic flights are available in Coles Bay. 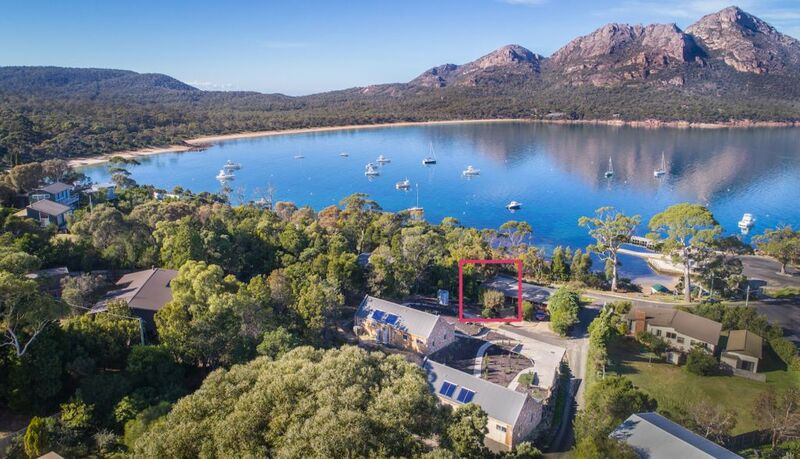 Relax and enjoy the picturesque beauty of the Freycinet Peninsula from this Freycinet Cottage unit.